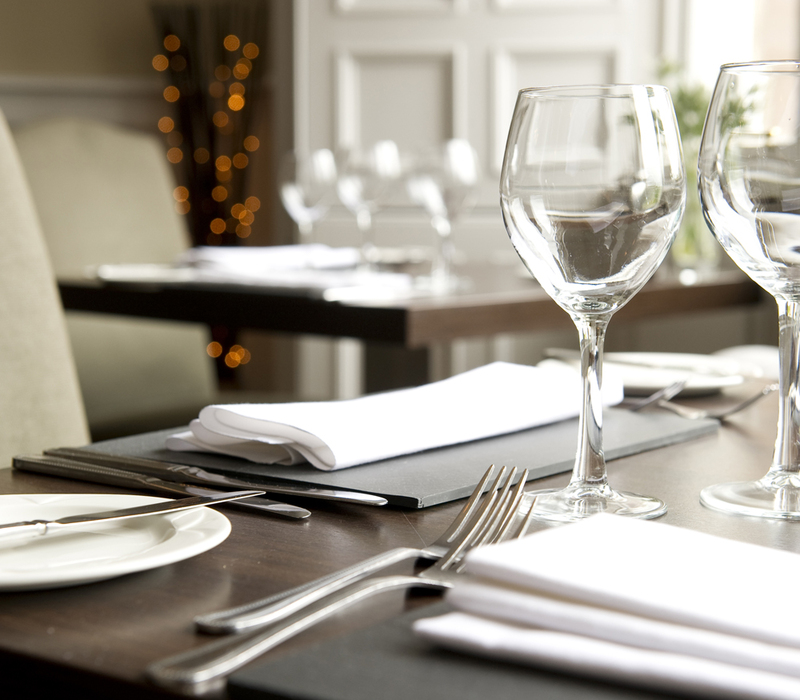 Nestled in Perthshire vast parkland, Monteaths Restaurant welcomes you to their table to enjoy Scottish flavours and innovative dishes. Located in the award winning CLC Duchally Country Estate, it is the perfect place to eat, enjoy and escape all in the one place. 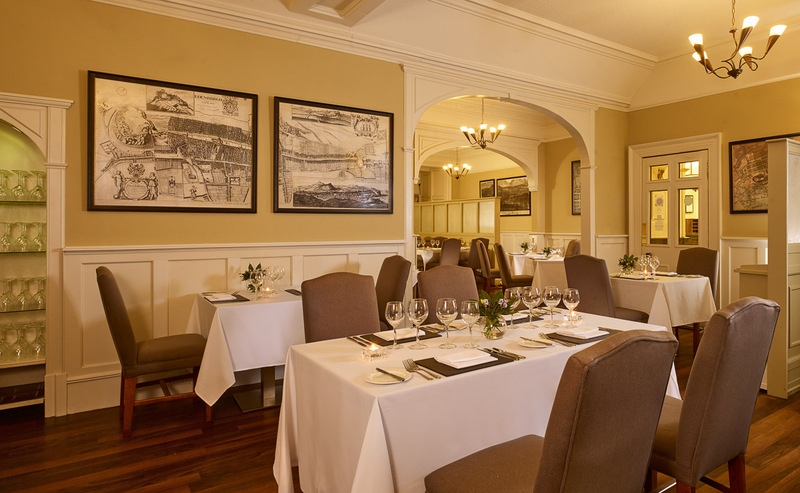 With a modern look and limited tables, you are sure to enjoy exquisite food good in an intimate setting. What are you waiting for? Invite your family and friends for a cosy catch up at The Whisky Bar. Celebrating a family birthday, we were all very happy with the menu and the subsequent variety of meals chosen. Staff were attentive but not intrusive - especially our Venezuelan waiter! Atmosphere in restaurant was relaxed and comfortable,  and though open felt quite private. Thank you for a memorable evening! You could make more of the place by putting signage in the grounds. Also it's no obvious where to park if you aren't a resident. 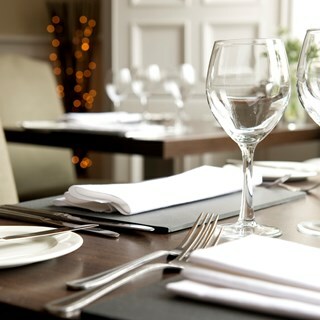 Beautifully presented, interesting (but not fussy) food, in a tranquil environment and attentive service. Good value. We were not there on Wednesday as we arrived Monday left on Wednesday morning. We ate in the restaurant on Monday night and ate in the bar Tuesday night. Food was amazing. The only thing negative was the steak we order was for medium but it was rare but other than we had a lovely meal and the staff were excellent. Absolutely beautiful, lovely to see a lovely building/estate being well looked after and maintained. The food was beautiful and great value for money. Leisure facilities were very relaxing. Will definitely be back. The staff are absolutely fantastic, kind ,warm,engaging and extremely professional. We came for a business function held nearby but would come back to enjoy a weekend for pleasure. A shame we only had one night. The bedrooms are of a high standard, the hotel and grounds are exquisite. A warmth you rarely find these days. I would highly recommend. Beautiful food, friendly attentive staff who were more than helpful. The staff were very polite and helpful and the food was terrific. The service was a bit slow side but still a very enjoyable visit. We all enjoyed the superb food and service. The atmosphere was warm and relaxed. We booked a table for our daughters 21st birthday and couldn’t fault the meal or service. Staff went the extra mile to wish my daughter a happy birthday which I totally appreciated. I’ll certainly be back. We had a lovely afternoon tea. The food was gorgeous and there was plenty of it! Service at the start was excellent but declined slightly later. Not sure if there was a shift change or something. It wasn’t terrible, just less attentive than at the start. Loved the open fires lovely and cosy.Fantastic food!Friendly staff. Relaxed envirment, accomodation and grounds are to a high standard, well situated to explore Scotland. I would like to see a bluetooth speaker replace the dedicated iPhone speaker/charger, not everyone has an iPhone. Don’t  like the tv in the whisky bar especially when the music was turned off and volume turned up so the men in the bar could watch football. They did not ask anyone else if it was ok. Killed the cosy feel. So we left and went back to lodge. I fairness I am referring to the Hogmanay Dinner. We  were in a function room, not the main restaurant, hence the lack of atmosphere and the staff were excellent but obviously harassed and very busy on a night like that. The food was very nice, no complaints at all. Excellent venue for family get together and hogmanay celebration. Thanks to all of your very courteous and helpful people. Magical place and a team that lives up to the location. Hugh quality accomodation and a great leisure centre. We had Christmas lunch here too which did not disappoint. I will be back.